Feeling tired and constantly sluggish even if you slept a full 8 hours? Eczema just not improving no matter how many diets you’ve tried? What about unexplained weight gain, or always having bad hair days? Is your skin cooperating? These things may seem different, but they actually have a lot in common. Each one is a symptom of unbalanced hormones, commonly caused by a thyroid issue! As I wrote in the gut-skin connection, your immune system and gut are ultimately the ones responsible for healing your skin. In fact, a lot of eczema breakouts can be prevented and even healed by tending to the health of these important organs! However, having perfect gut health isn’t only about what’s inside your belly. Our thyroid’s hormones also play a big role when it comes to our overall health, and specifically, our skin. Ever been told “you need to balance your hormones”? Well, that’s where the thyroid comes in! The thyroid is an extremely essential gland located in the front of your neck, right under your Adam’s apple. It’s job is to produce hormones that directly act on your brain, gut and digestive tract, bone, heart, glucose, and protein metabolism, liver function, and much, much more. These important hormones are called thyroxine (“T4”) and triiodothyronine (“T3“). T3, in particular, is extremely important: it regulates our body’s temperature, metabolism, and heart rate! In fact, every single person needs a proper balance of this hormone to be able to function properly. T3 and T4 also strongly influence the junctions in the stomach and small intestine that form the gut barrier, and have been shown to play a big role in protecting our gut mucosal lining. This means that you almost cannot have a healthy gut and immune system, without having a healthy thyroid. They interact together! When your thyroid is healthy, it works well: producing necessary hormones that help to strengthen and protect your gut lining. This also works vice-versa: when the gut is healthy, it works with the thyroid to produce necessary hormones. However, the problem occurs (you guessed it!) when either the thyroid or gut are unhealthy. This commonly leads to a thyroid disorder. A thyroid disorder occurs when your thyroid produces too much or too little hormones. This occurs when overactive tissue in the thyroid gland causes an overproduction of thyroid hormones (T4 and/or T3). Hyperthyroidism can lead to thyrotoxicosis, the clinical condition of increased thyroid hormones in the blood. In the case of thyrotoxicosis, your skin is affected by the overproduction of hormones. The skin often becomes thin in some areas, and thicker, darker, and hyperpigmented on others. Hives and itching also occurs as a result of hormone overproduction, and skin can become intensely dry. In serious cases, a thick redness called pretibial myxedema may appear at the front of the legs, and spread to other areas. Because of the similarities to skin disease, many dermatologists tend to diagnose this as a form of contact dermatitis or eczema. This occurs when your thyroid gland is under-active, and doesn’t produce enough of the hormones T4 and/or T3. In some cases of hypothyroidism, the skin may receive as little as one-fourth to one-fifth of its normal blood supply. This reduced circulation can prevent the blood from providing nourishment and completely removing waste products from the bloodstream. As the skin is the body’s largest elimination organ, it often results in the body trying to push the waste products through the skin: especially if your gut is “leaky”, like I talk about in my book. This can lead to breakouts of eczema, psoriasis, or itchy, blistering patches of skin. Think of your body as a clock, with the thyroid as one of the main gears: when it works, the whole system moves smoothly! Likewise, if the thyroid is producing too much or too little hormones, this can lead to a hormone imbalance: negatively bringing down the other parts of the “clock” (such as your brain, heart, liver, gut, and entire body function), affecting your overall health and performance. 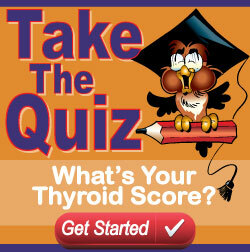 Who Is Affected By Thyroid Disorders? Women, in particular, are 10 times more likely to have a thyroid problem compared to men, and a recent analysis suggested that 1 in 8 women will develop a thyroid disorder in her lifetime! 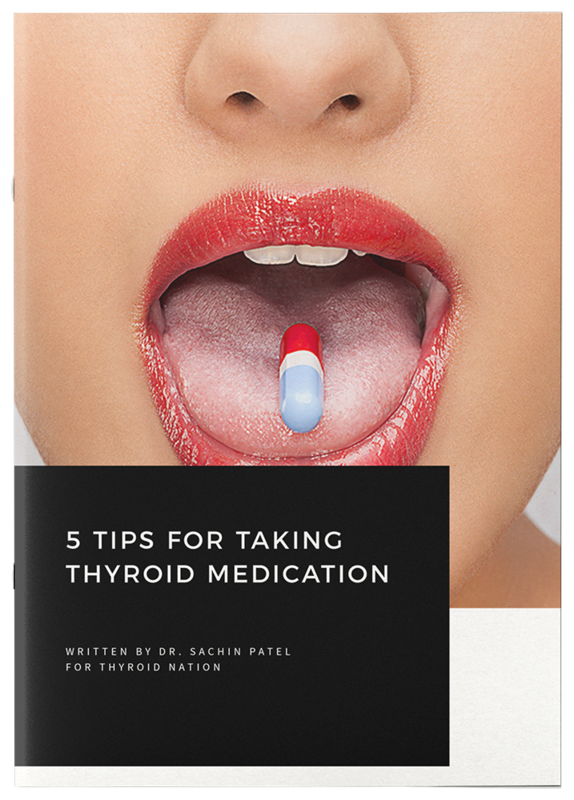 If you’re constantly feeling tired, have unexplained skin or eczema breakouts, or are experiencing any of the above symptoms, then there’s a big chance that your thyroid is not producing the right amount of hormones. What Causes These Thyroid Disorders? There are many lifestyle factors that can cause our hormones to become unbalanced. Daily things such as chronic stress, poor nutrition, extended low carb diets, mineral and vitamin deficiencies can all affect our thyroid negatively, resulting in breakouts of eczema. However, one of the most important factors is your overall gut’s health: in regards to hormone production. 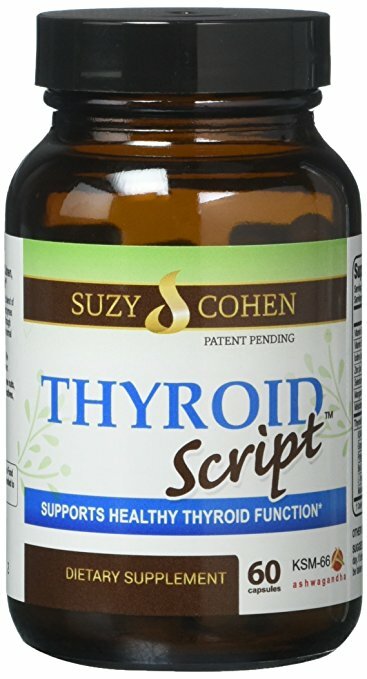 As mentioned above, the thyroid is responsible for producing important hormones, specifically the hormone called T3 (triiodothyronine). 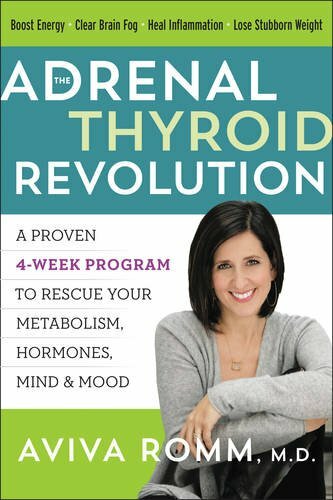 This hormone is so important that having low levels of T3 has been shown to greatly contribute to a thyroid disorder. This is why doctors test your blood for low levels of T3, if he or she suspects that you have a thyroid disorder. So How Does The Gut Affect T3 Hormone Levels? • By not having enough good bacteria. Did you know that the gut is considered to be a reservoir for necessary T3 hormones? Research shows that the gut helps regulate thyroid hormone activity by converting inactive T4 into active T3, with the help of healthy gut bacteria. This healthy gut bacteria is called intestinal sulfatase, and it’s responsible for converting about 20 percent of T4 into necessary T3! However, if you have a gut dsymbosis (an overgrowth of bad bacteria and not enough good bacteria), this can significantly decrease the T3 levels. Also, as the gut helps regulate hormone activity, an unhealthy gut can lead to general hormone dysfunction. When your gut has too much inflammation (due to poor nutrition, infections, diseases, or harmful medicines), it releases pro-inflammatory cytokines to help the immune system destroy whatever is harming it. Now while inflammation is necessary (to help you get rid of bad toxins), chronic inflammation over a long period of time can be dangerously unhealthy. Interleukin-6, in particular, is a pro-inflammatory cytokine released during inflammation, and is positively correlated with reverse T3 (an inactive form of T3) and negatively correlated with free T3. This means that the more Interlukin-6 you have in your body (through inflammation), the less T3 hormone you will have available to your cells. Again, this has to do with inflammation. Pro-inflammatory cytokines (which are released by the immune system during the inflammatory response), can negatively affect T3 levels by raising another hormone called cortisol. Raised cortisol through chronic inflammation has been shown to decrease T3 levels, contributing to negative thyroid function. Additionally, raised cortisol can cause high levels of chronic stress: another factor that influences the health of your thyroid. As I’ve explained in my Training series, the skin is the body’s largest elimination organ, and is often the first thing to be affected when the body is unhealthy. In many people, a lingering breakout of eczema, usually manifests when something inside is wrong or out of balance: including your hormones. • If you suspect your eczema is correlated with imbalanced hormones and have symptoms of a thyroid disorder, then the first step to take is to start healing your gut. As your thyroid and gut work together for hormone production, your gut’s health should be your first priority if you’re looking to balance your hormones. If you’re following my program, this is one of the best places to start! • For those of you already taking steps to heal your gut and eczema, you’re on the right path! As I mentioned, you cannot have healthy skin without a healthy gut, and you almost cannot have a healthy gut without a healthy thyroid. There are still other areas to cover on thyroid health and balancing hormones for your eczema, so I look forward to post more on this topic soon. Christina Reeves suffered from eczema from the age of eight. In hard times, her doctor prescribed the “eczema trinity”: a steroid cream, an anti-inflammatory pill and an anti-histamine. However, she did not like that she was dependent on medication to control her skin. 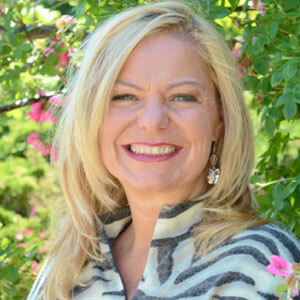 Research brought her to the conclusion that diet plays a huge role in the health of the skin. She made certain dietary modifications, and started seeing real results. 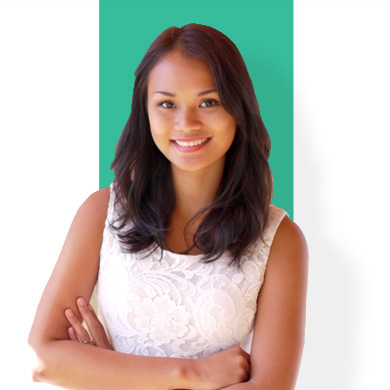 Now, she helps people all over the world heal their eczema through The Flawless Program. For more information, visit The Flawless Program and check out Christina’s Instagram. 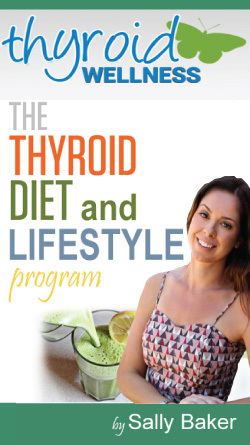 Questions or anything to add about thyroid hormones and skin health? We want your thoughts, please. You might just help someone else in need.